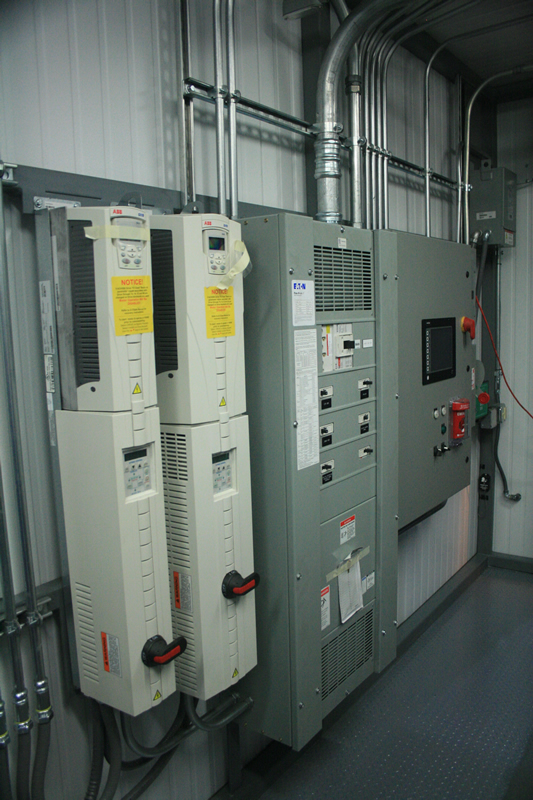 Envirosep custom engineers and manufactures complete, outdoor Enclosed Electrical Buildings which may be used in Industrial, Chemical Process, or Commercial applications. 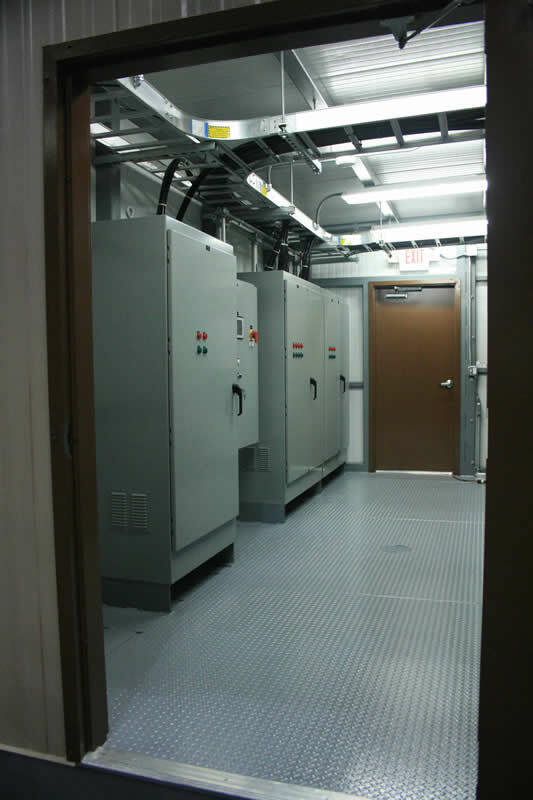 Typical enclosed electrical buildings are used for tele-communications equipment, IT equipment, or industrial motor control centers. 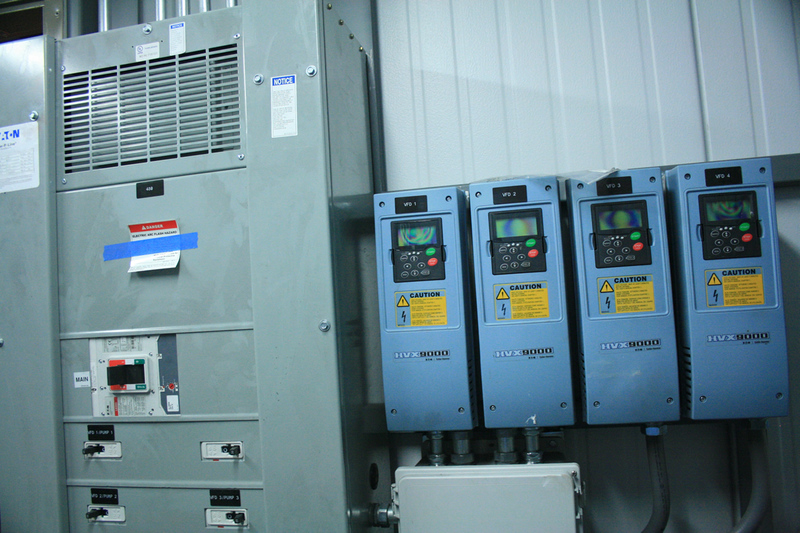 Consequently, Envirosep also provide complete solutions for process automation and control with sophisticated programmable controllers and instrumentation. Envirosep can engineer, design, and fabricate a unique graphical interface solution to meet your specific process needs. Each Envirosep project undergoes a rigorous submittal preparation and review process with the requestor to document the full requirements prior to manufacturing and fabrication.